Sonnekus, a gracious old home, circa 1926, sits at the base of the St James Mountain with the waters of False Bay at her feet. 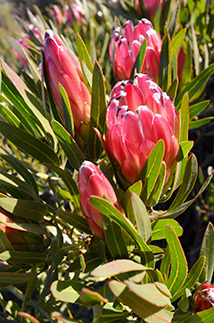 The Guest House has been lovingly restored with guest's comfort in mind and each room has been individually styled drawing inspiration from the sea and mountain views. Enjoy our generous breakfast, either hot or cold or even both if you have a good appetite at breakfast time. 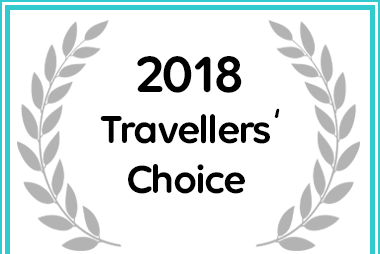 Sonnekus Guest House in Cape Town received an award for Travellers' Choice 2018.